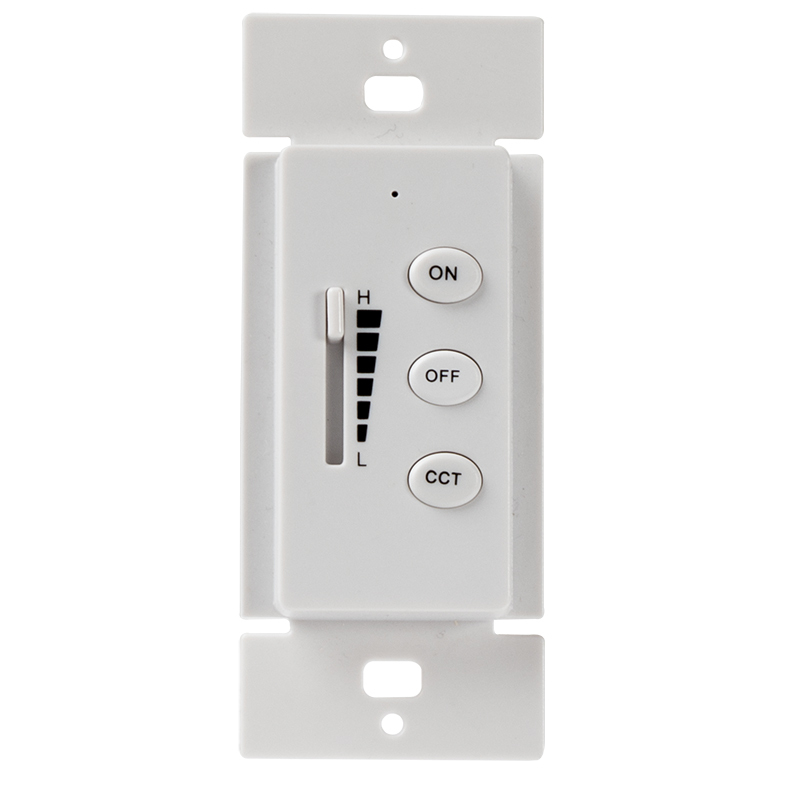 Use this wall switch for your tunable white LED panel lights. 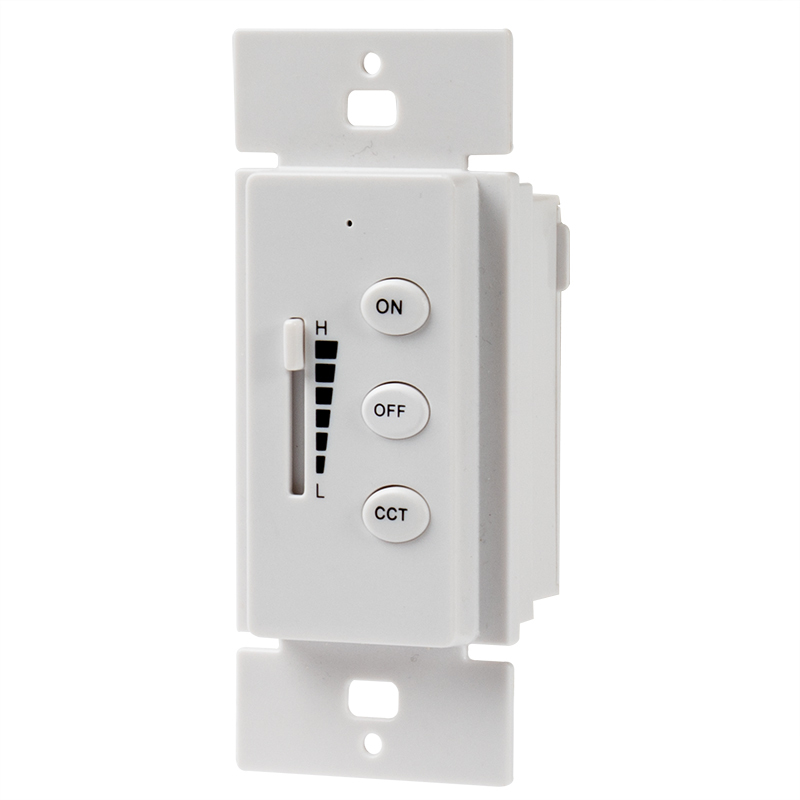 Easily control brightness and color temperature with this wall switch that simply mounts to the wall in place of a regular light switch. Works well once it's paired with the light. I only wish I knew this was battery powered and that the batteries would be inaccessible from the front of the switch.